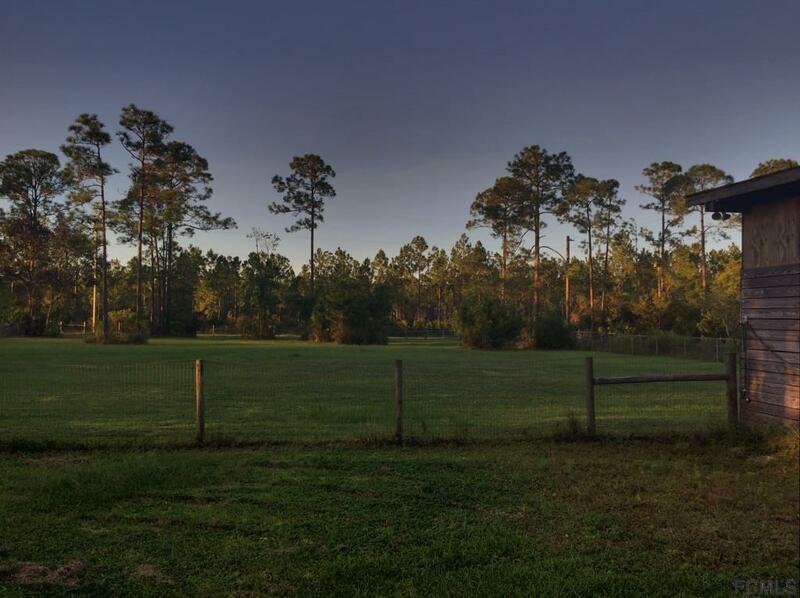 Located on the Flagler and Volusia county line. 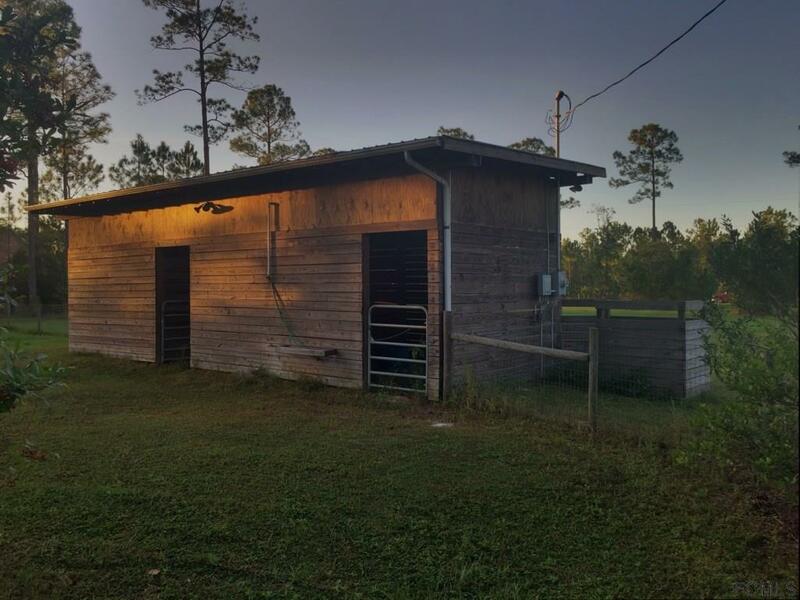 looking for country living? 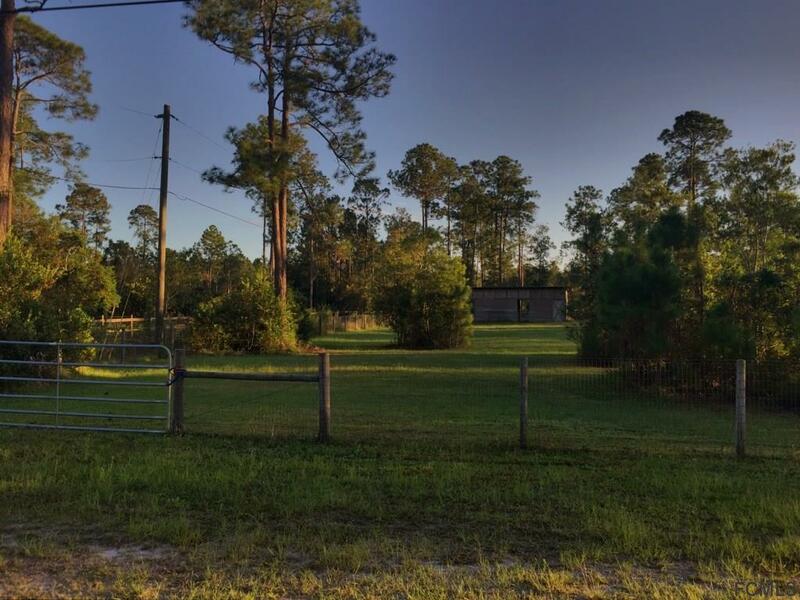 Well look no further and come on out and visit this cleared 2.5 acre piece of property . 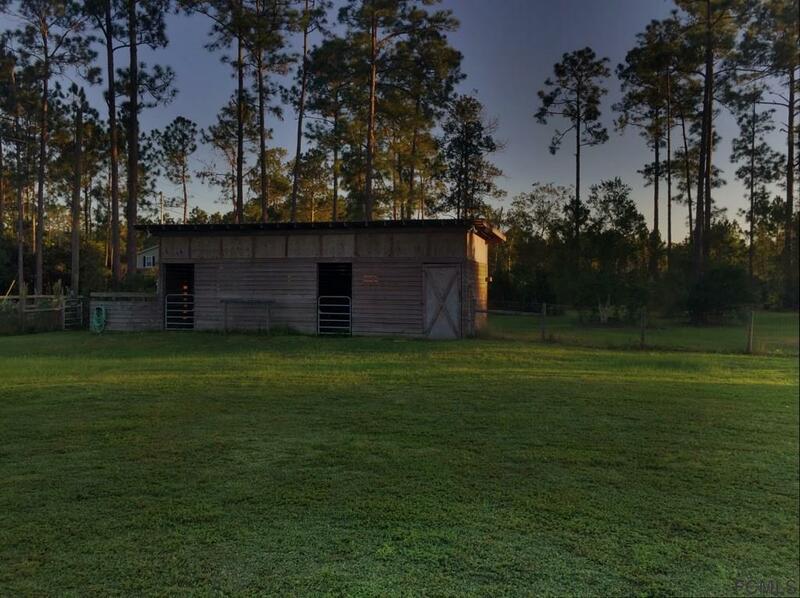 Bring the horses because this fenced property is already prepared with its 2 stall barn plus tack room. Comes complete with electric & well. These properties are hard to come by!!! Don't miss out! make your offer today.